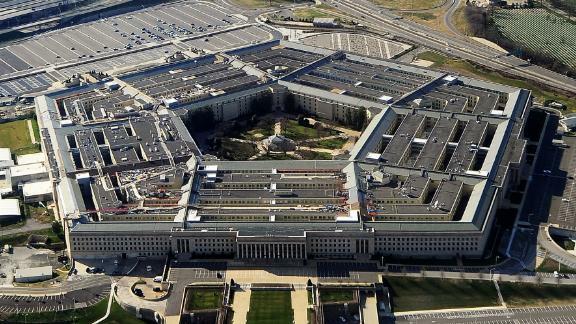 Three US service members were killed by an improvised explosive device near the city of Ghazni, Afghanistan, the US military announced. No other details were immediately released about the attack, the deadliest against US service members in Afghanistan since six were killed in a motorcycle bomb explosion in December 2015. The Taliban have been resurgent in the Ghazni area in recent weeks, and the US has sent additional troops into the region to help Afghan forces retain control there. Earlier this month, US Gen. Scott Miller, the head of US and NATO forces in Afghanistan who survived an October firefight in Kandahar, was photographed carrying a fully loaded M4 carbine assault rifle while visiting the Ghazni area. He's also taken to carrying the rifle while visiting other unsecured areas, an unusual security precaution for a senior general. A recent report released by the US government's own ombudsman of the war found that the Afghan government now controls 56% of the districts in the country, down from 72% in November 2015. Insurgent influence or control has risen to 12.5% of districts from just 7%, and approximately a third of Afghanistan is a 'contested' area.